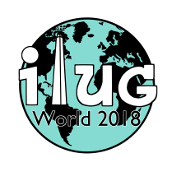 The IIUG sponsors Webcasts that educate its members about the future and technical details of Informix-related products. Please find below the information for upcoming and past Webcasts. Please send questions, feedback and suggestions to webcast@iiug.org.